One of the biggest events in eSports is coming back for the sixth year running, surprising nobody but delighting everybody. 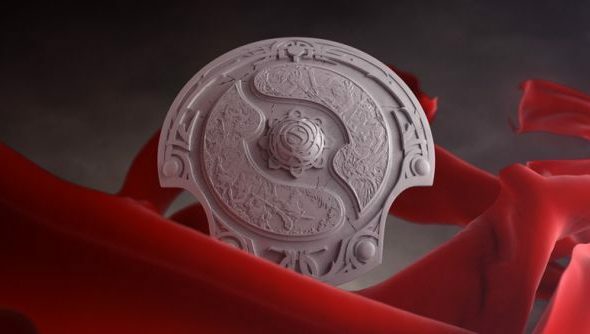 Dota 2’s The International has been one of the highlights of the eSports calendar ever since the first iteration in 2011. It hosts the absolute best teams from a combo of weeks of qualifiers and invites issued on performance throughout the year. It also has the honour of breaking its own record for highest eSports prize-pool each and every year, last time giving out over $18 million to the competitors. Now it’s back, and looking as sweet as ever. Get prepped with the best Dota 2 heroes for beginners. Midweek Ticket – $75 for first four days of the event, which includes the opening ceremony and All-Star match. Finals Ticket – $100 for the final two days, August 12 and 13. Obviously, you can buy this and the Midweek Ticket in a single order if you want to see the whole shebang. Those who do choose to go will be rewarded with a chance at unique items, gifted only to those in the arena when First Blood is taken in each match. They’ll be making sure you did actually show up, rather than simply buy a ticket. Those who don’t want to spend the extra $100 for finals access can also watch on the large outdoor screens that will be set up outside the venue, KeyArena. A full FAQ has been provided for grabbing tix, and here’s the appropriate link on Ticketmaster. There’s also some handy timezone conversions in the official post. Meanwhile for teams, qualifiers begin on June 21 for the open tournaments, full regionals starting on the 25th. There’s no date for the group stage of the tournament that sets the teams up for upper bracket glory or lower bracket heart attacks, but expect it about a week before the main event. Everything will, of course, be broadcast on Twitch.